To better understand what Linux is, we must first take a look at the meaning of some key words, which some of you probably already know, or know but have never studied the subject, or have never heard of it. The Kernel is a software integrated into the operating system (in some cases it may be absent) that deals with managing access to hardware devices by programs running on the computer. In other words, it is the one that deals with sending requests to I / O devices such as Hard Disk, Keyboard, Video, Printer, in short, said in a non-precise way, everything that is outside the motherboard. Now you will understand better why I introduced the talk on the CPU: every operating system should guarantee the execution of the same on any (or at least most) of the hardware in circulation (CPU, mass memories, video cards, etc .. .), in other words, if I want to install linux / windows / mac on my computer, I do not have to worry about choosing the right hardware, but it is the operating system that has to adapt to the components I have installed on my computer. Of course there are many types of hardware on the market for each component, operating systems have to worry about making communication work with any type of device, so the operating system kernel has drivers and modules for most of the hardware on the market, so as to guarantee correct operation with any configuration. A final detail on the kernel: as some of you know, Apple Macs often have predetermined hardware configurations that can not be changed as easily as a PC. This of course means that those who develop the operating system that will run on Macs will not have to worry about writing drivers and kernel modules for each hardware configuration, but only for the components mounted on that Mac. Windows and Linux systems, on the other hand, can be installed on most configurations since during the installation of the operating system, the latter will decide which drivers to install based on the components it recognizes. This is the reason why MacOS can be installed only on Mac (even if Hackintosh can be installed on PC with certain configurations), unlike Windows and Linux that can run on any machine. An operating system is a system software that manages the hardware and software resources of the machine, providing basic services to the application software (programs) installed. Which in other words means that the OS is the set of programs that are used to manage both the software and the hardware. To do this it needs first of all a kernel (that manages the hardware part) and then programs that offer users some basic features to exploit the computing power of the computer, and make it easy to use, hiding the user from the aspects related to the hardware. Linux is technically a kernel invented by the Swedish Linus Torvalds (from which it takes its name) at the age of 21. This term is subject to controversy because some state that it is an operating system, which is not entirely true since it is in fact a part of the operating system and not an operating system in general. In the 80s Richard Stallman was working on a real operating system called GNU, a free system whose code could be revised and redistributed without profit (unlike companies like Microsoft and Apple). In the same years Linus was developing the linux kernel, not for academic purposes, but for hobbies. Soon the Linus project caught Stallman’s attention, which lacked only the kernel for GNU to be released. With the union of these two projects the GNU / Linux operating system was born, distributed under the GPL license, which defines that the distributed code can be downloaded by anyone, analyzed and used freely provided it is not used for profit, but keep the free code and accessible to anyone. Initially, these systems had problems integrating into a company that used only proprietary software such as MacOS and Windows that had already taken hold, but recently many users have switched to Linux because it is constantly developing and supported by developers from all over the world, this is one of the factors that makes linux secure. 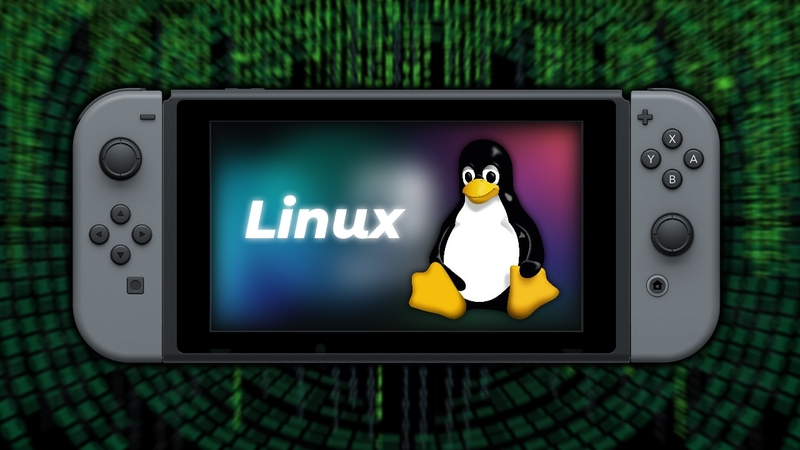 In addition, many users have switched to Linux since being a free system both from product key and hardware independent, you have the ability to install it anywhere at no cost, you do not need a license for activation, nor the dedicated hardware for the proper operation. With the most recent updates this system is becoming more and more comfortable and simple, so I advise everyone to take a look at it. The Linux distributions are many, since everyone is free to take the free code and modify it to your liking. To get an idea of how many there are, click HERE. If you do not know which to start I suggest you try the derivatives of Ubuntu, especially Ubuntu Gnome. If you have any questions, write us below, if you have been helpful, share them!